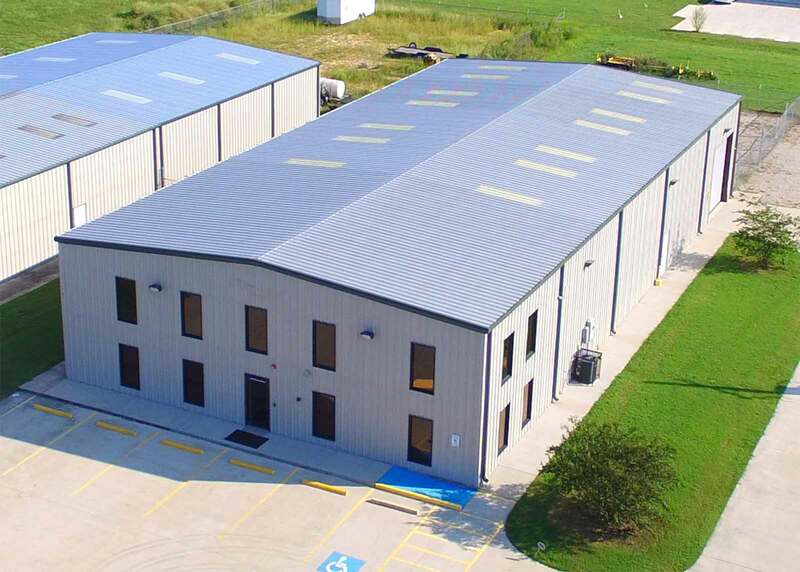 Ryan Harrington with the RE/MAX One Commercial Division just completed a sublease for Integrated Pipe & Supply on Fannett Road. Integrated Pipe & Supply had least the building two years prior, but changes within the company meant they no longer needed this location. Unfortunately, there was still some term left on their lease so rent payments had to continue. Ryan worked with Integrated on the building and was able to negotiate a sublease with Ben Rodriguez and Leak Sealers Environmental for the remainder of the term.